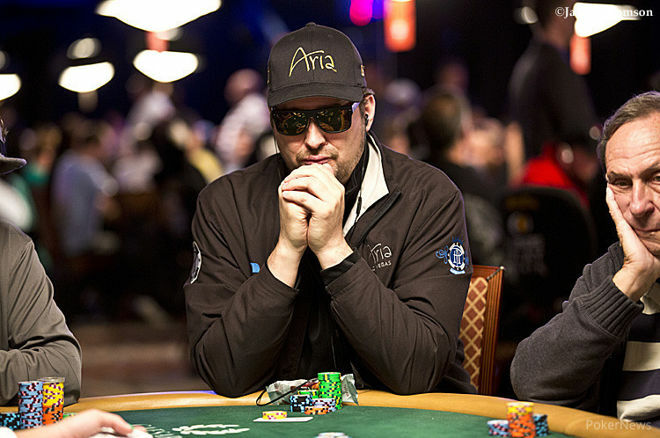 Hellmuth is a bracelet winner fourteen times at WSOP, is nothing short of a legend in the game. He has become a popular and frequent visitor at Harbaugh’s coaching areas, whether he is in San Francisco or at Palo Alto. The friendship is quite close and it has culminated to Harbaugh imparting advice to Hellmuth even. For that reason, you will even find Harbaugh referring to poker strategies even in the context of football in the news conference sessions. Both are found to converse often on poker strategies and the use of terms and analogies have become common among them. For instance, when Harbaugh was starting to train with the 49ers, Hellmuth advised him to hold onto his focus with an eye on the future. Harbaugh stated at a press conference how they were ahead in terms of chip count, but that did not mean that his team was at the final table yet. With the poker analogies the discussions at the press conferences started to get interesting. Both the friends stay in touch regularly though currently Harbaugh is facing a tough loss with his team to Ohio State.